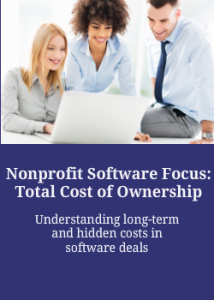 This paper serves as a guideline for nonprofit boards of directors and software purchase decision-makers who are budgeting for new software systems. 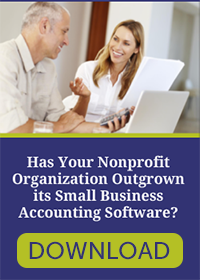 Your organization’s budget should take into account the initial software purchase, along with hidden costs the new software may present over time. 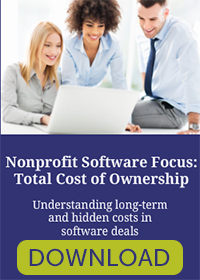 This type of analysis is called the “total cost of ownership” (TCO). 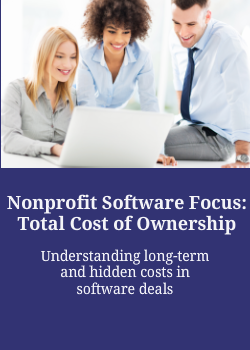 While there are many standard ongoing charges for software, certain decisions can leave nonprofits facing high ongoing costs that they did not anticipate when initially choosing a software package. 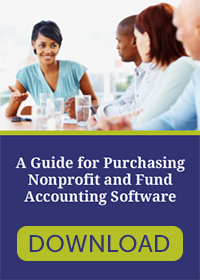 This guide introduces software purchasers to the possible hidden or long-term costs to look for prior to purchase, during the vendor/product review process.